A lot of women having thinning to no edges at all for a number of different reasons. 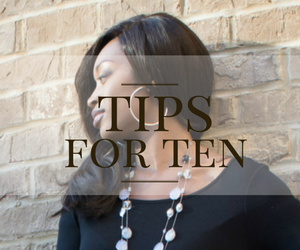 I've had some clients who tell me that they have always had extremely thin edges since their childhood. Others have experienced damage to their hair and their edges got the worst of it. 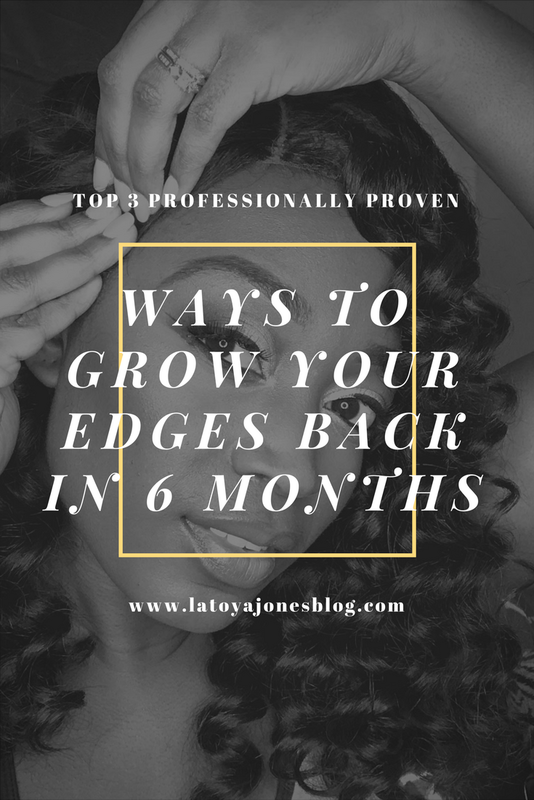 Whether or not you can grow your edges back mostly depends on what happened that made them fall out or thin out in the first place. The good news is that most of them time, you can get your edges back healthy. 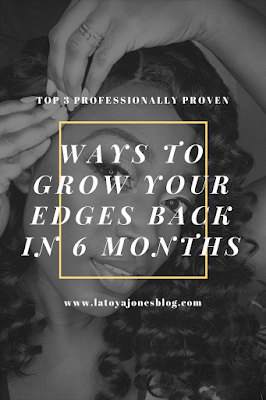 Here are a few things that you can do to grow your edges and hairline back. 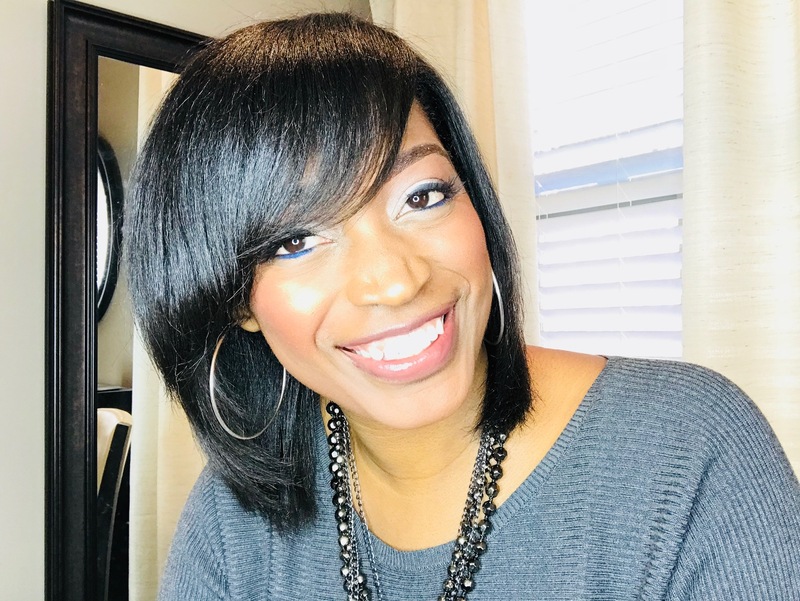 Stop putting tension on them- Hairstyles that are too tight on the edges like ponytails and braids are the number one culprit as to why women begin to lose their edges. The edges are the most fragile part of the hair so wearing tight hairstyles makes the hair more prone to breakage. When wearing ponytails, don't make it a habit of wearing them continuously. If you really need to wear one, put all of the hair except the edges in the ponytail. Once you have all of the other hair secured, then gently brush the edges in to blend. That way, when you are putting the hair in the rubber band, your edges are not being pulled, and it will take the strain off. 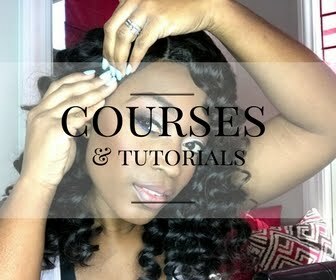 This will allow your edges to not break as much resulting in them looking thicker and healthier. Just say no! 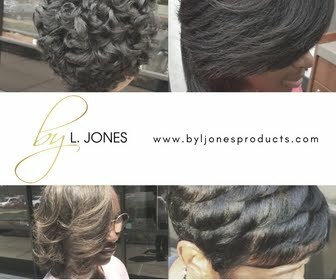 (to hair glue)- As a healthy hair specialist, I do not provide any services for my clients that involve hair glue, period. You especially don't want to put any glue on your edges because again, that is the most fragile part of the hair. Continuously putting glue in and taking it back out always leads to breakage! Trust me, I've seen the damage that it can do. Also, continuing to cause damage over and over to the edges makes it harder to grow them back and can sometimes lead to permanent balding in that area. Stimulate the blood circulation in that area- This is the most effective way to regrow your edges. Increased blood circulation in the scalp allows the hair to grow faster. You can do this by gently massaging your scalp (or having it massaged). It is recommended that you do this with a growth oil (like this one). Do this on a regular basis and you could expect to see growth of at least 1/2inch per month.